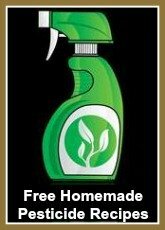 How about treating the family to a unique bread loaf that includes a nutritious vegetable? Yummy! ... 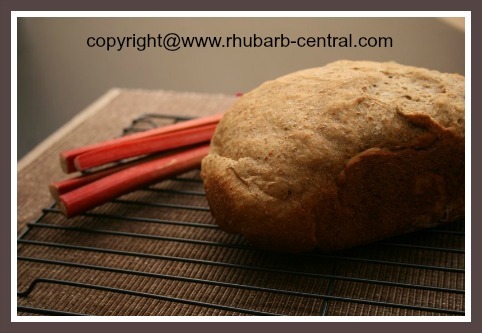 Warm, just out of the bread maker, topped with butter or home-made jam ... my mouth is already watering! 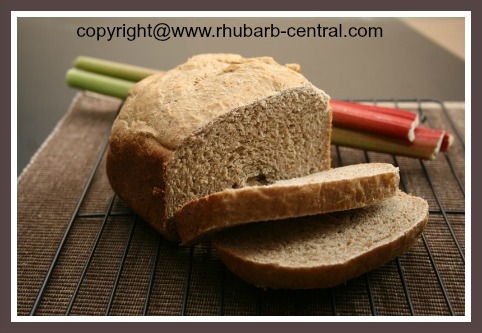 Thanks to my daughter, Karissa Janelle, for providing me with pictures of her rhubarb bread made in the bread maker! 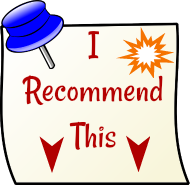 Note - this recipe makes a 1 pound loaf size of bread. In a pan, bring to a boil the rhubarb and the water. Reduce heat and simmer, uncovered, for about 10 minutes. 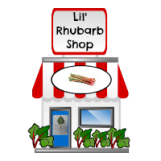 Rhubarb and water mixture should equal approximately 1 cup of liquid, add water to make 1 cup if necessary, or discard some liquid, if necessary. Follow the directions for baking the bread as per the manufacturer's instructions. 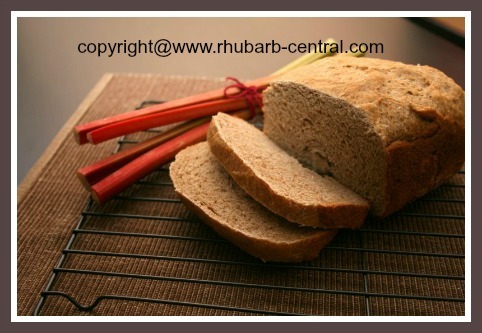 ENJOY this homemade rhubarb bread made in your bread maker!